Have you ever giggled maniacally while dismembering a mythical creature? If you’ve played any of the games in the God of War series, then there’s no way the answer to that question is no. 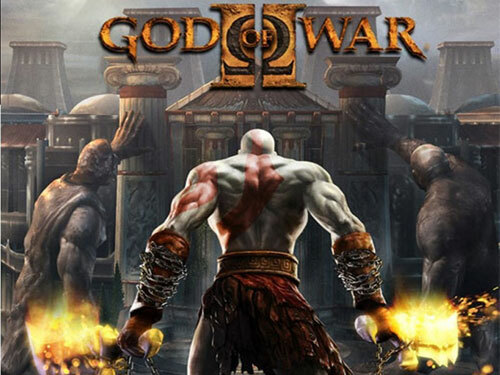 God of War III launched earlier this year to wrap up the main trilogy in the series, but before that we had the delightfully epic God of War II to enjoy. Today, I’ll be exploring why it’s important to remember that if a series ain’t broke, don’t fix it. Ah, Monday... a cyber one at that, so it's only fitting that we hit you with a "gift-guide" version of the ESH Podcast. 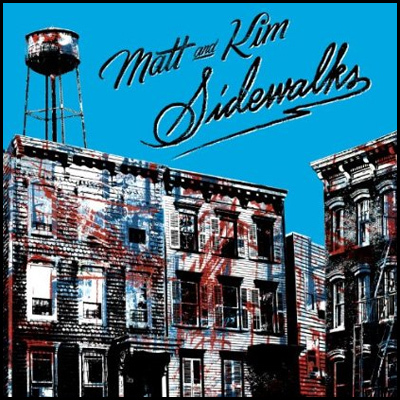 The happiest musical duo returns with their third album, and while Matt & Kim may not branch too far out from their usual motif their songs still manage to put a smile on even the biggest scrooge. This year has been a great one for video games. One thing I have noticed about the games I’ve liked this year, is that they were all either direct sequels or spiritual successors to past games. Since greatness doesn’t just pop out of nowhere, what I want to look at is not the games themselves, but what came before each of them. In this five part series, I’ll be playing the game that came directly before my favorites from this year. 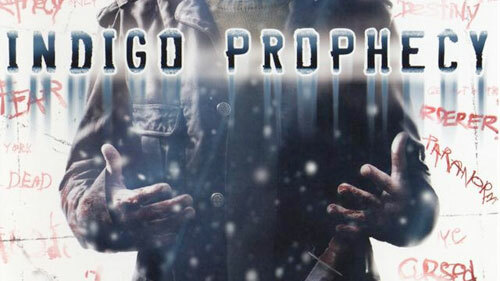 Indigo Prophecy will be my first stop as I explore the predecessor to this years hit Heavy Rain. Sea creatures!? Why, at about the same time, do we have two anime involving sea creatures? Maybe you have seen either Kuragehime (Jellyfish Princess) or Ika Musume (Squid Girl) mentioned this season, but which aquatic life-based show is more worth your precious viewing time. Let's put these two ladies under a microscope, shall we? First we have the Noitamina' blocks latest it-girl, Tsukimi. Tsukimi loves jellyfish- perhaps a bit too much. In the opposite corner is anime's answer to Aquaman (or is Namor more accurate? ), Squid Girl. She loves her home (the ocean) so much that she will do anything to protect it- even if it means enslaving the human race. Enough squawking! It's time to pit these two against one another in deadly anime combat! This Little Sister Can't Be This Dry! With the otaku generation taking over at least the male demographic, it would've been no time at all for the light novel and anime industry to pamper over to the female population. 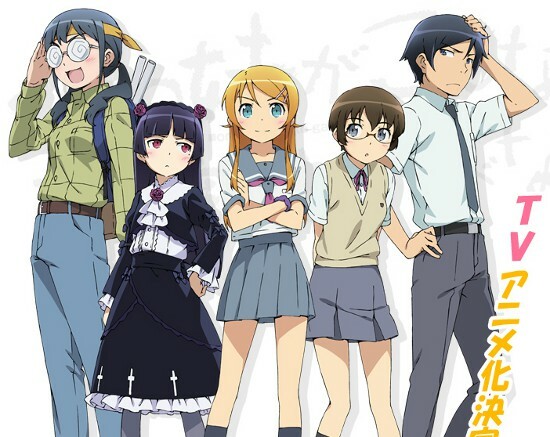 This fall the folks at AIC have adapted Tsukasa Fushimi's light novel series Ore no Imōto ga Konna ni Kawaii Wake ga Nai (or Oreimo for short), which is translated as "My little sister can't be this cute." What could've been a funny series has instead transformed itself into kind of a bore-fest. There is a new trend that’s picking up speed lately. High-Definition remakes of games for the Playstation 2 have been coming faster and faster as of late. 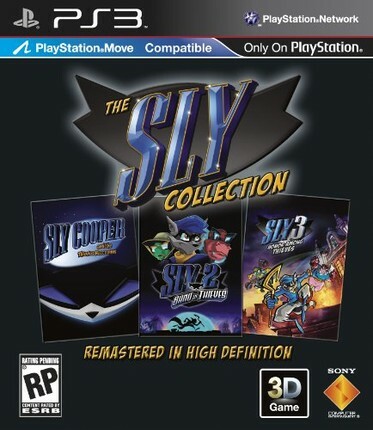 With God of War Collection earlier this year, The Sly Collection hitting just last week and Ico and Shadow of the Colossus Collection coming next year, there is plenty of disc-based HD PS2 action to go around. Add to that, releasing tonight is an HD downloadable Prince of Persia: The Sands of Time for your playing pleasure. That being said, there is one big question when it comes to these games: What’s wrong with the disc you already have?